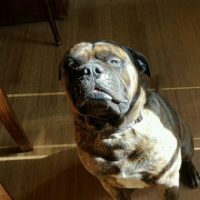 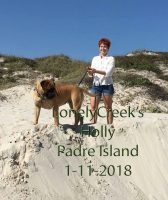 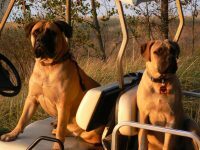 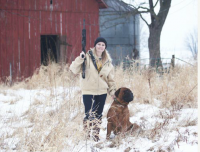 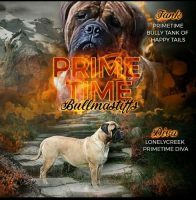 Welcome to Iowa Bullmastiffs, we are located in the south central part of Iowa on a farm. 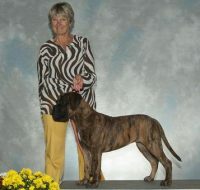 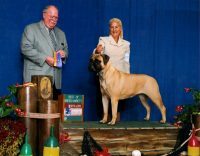 We are dedicated to producing quality bullmastiffs. 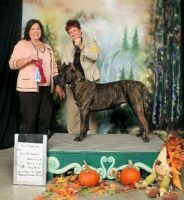 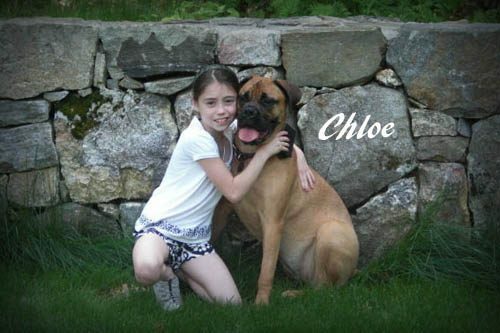 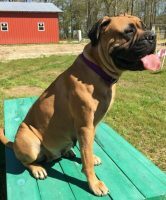 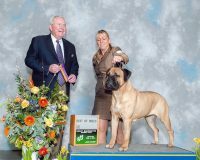 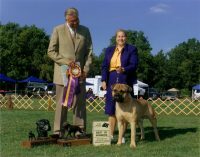 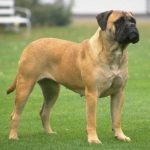 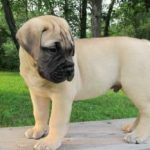 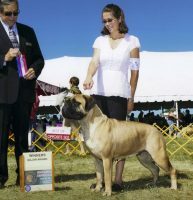 Our goal is to provide healthy, happy, and structurally correct bullmastiffs by selecting quality dogs to breed.